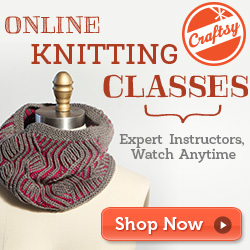 In the vast world of fiber arts, there is a huge variety of types of things you can learn to make. Most of them happen to be items you wear in cold weather, and the easiest ones tend to be worn around the neck. 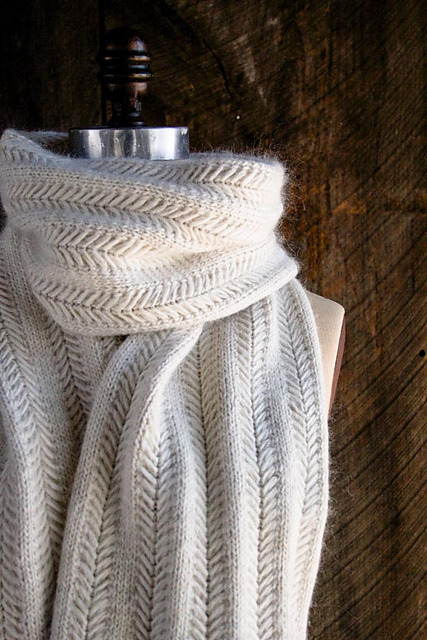 Once you’ve entered the world of neck warming goodies, you begin to hear a lot of different names for these garments. If you’re like me, you probably ask yourself “aren’t they all just scarves?”. Well, yes, sort of. But not really. In order to clear up some of the confusion in the neckwear section, I’ve done the research for you and compiled a quick guide on what makes each type of scarf unique to its name. So What IS a Scarf, really? By definition, a scarf is just a length of material that you wear around your neck or head. That’s easy, right? So every type of neck warmer we make can be placed in the “scarf” category. More specifically though, when we think of scarves, we think of really long strips of fabric that wrap around our neck more than once. 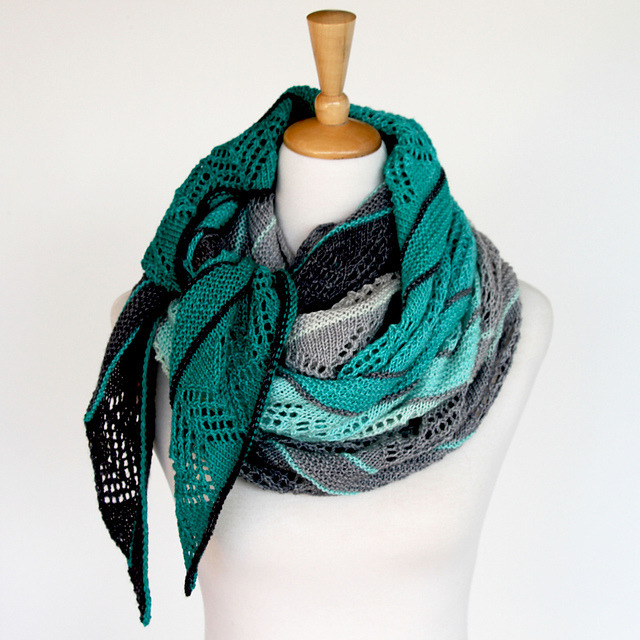 This covers the standard, rectangular scarf, as well as infinity scarves – which are just standard scarves connected at the ends. So if everything is considered a scarf, then why does is matter to call them something else? 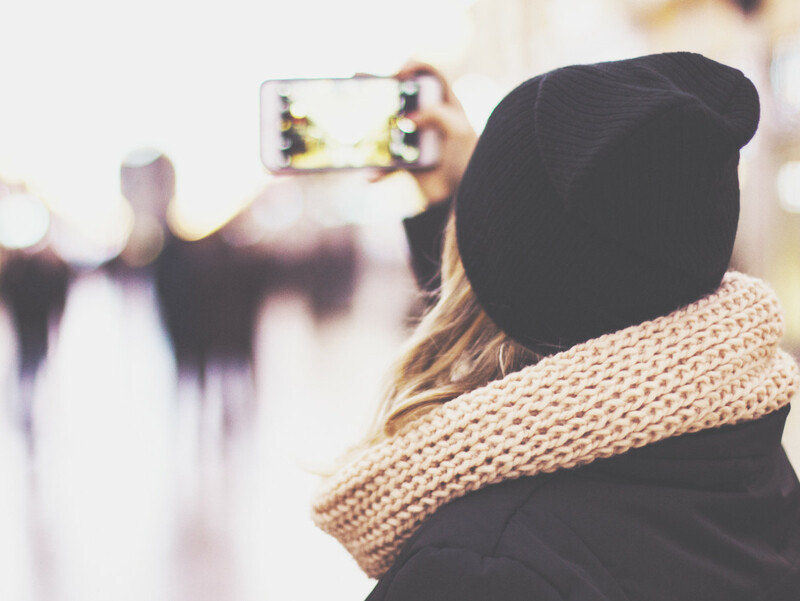 Well, it really comes in handy when you’re trying to create a specific style of scarf, or even just trying to find a pattern to match the idea you have in your head. Think of it like berries. If I go to the supermarket and look at the produce, I might see strawberries, blueberries, and raspberries. They’re all berries, right? Yeah, but I don’t like raspberries. I REALLY like strawberries, and blueberries are ok, but not my favorite. In this scenario, I’m going to pick the strawberries because that’s what I had in mind when I went to the store. So to get back to talking about clothing, in terms of scarves, I happen to like making cowls more than shawls, and infinity scarves are also nice… You get the picture. 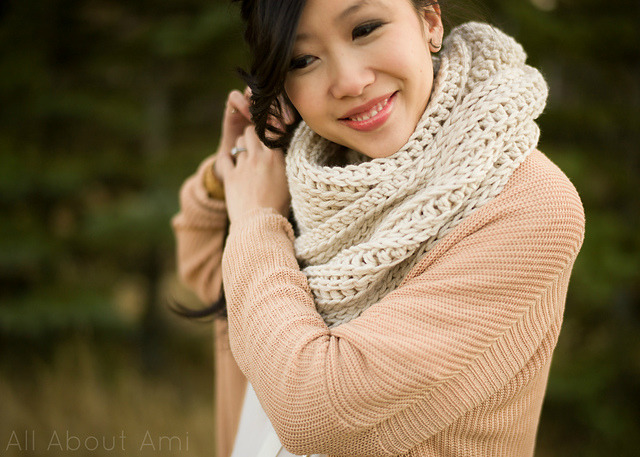 Regular Old Scarf – The most basic of scarves are the one that are super long pieces of material that wrap around your neck at least once. 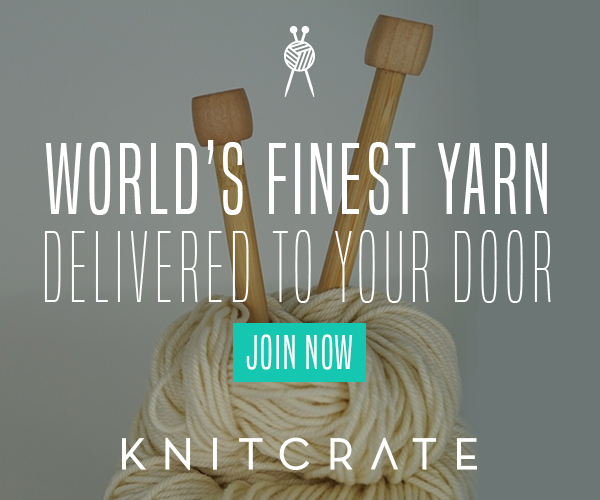 They’re usually rectangular and can be thick, thin, lace, knit, crochet, or really any style. They can have fringe on the ends, buttons, and even pockets! 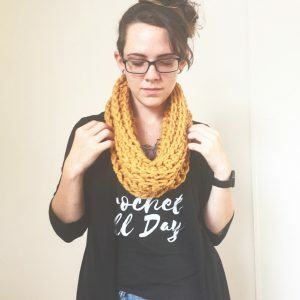 Infinity Scarf – An infinity scarf is like if you took a regular scarf and connected the 2 ends together to make a circle. The term “infinity” comes from either the fact that the scarf is a never ending circle, or because when you wear them, you twist it once to make an infinity symbol, then put both loops around your neck. I don’t actually know the real reason they’re called infinity scarves, but both of those reasons make sense to me. 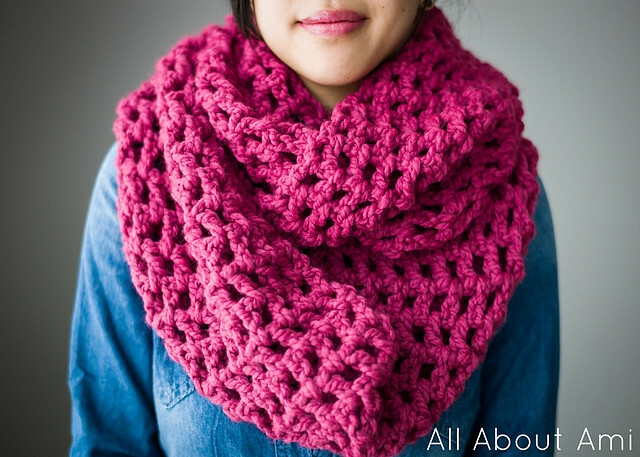 Cowl – Think of a cowl as a very short infinity scarf. If that doesn’t make sense, just ignore me and think of it as a collar. 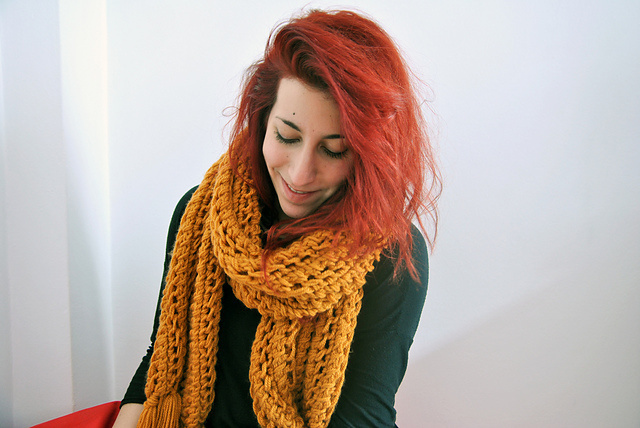 Cowls are perfect for people who don’t like to fuss with scarves because they don’t have a lot of material to them. They are often just big enough to fit over your head, and they commonly have a lot of drape. 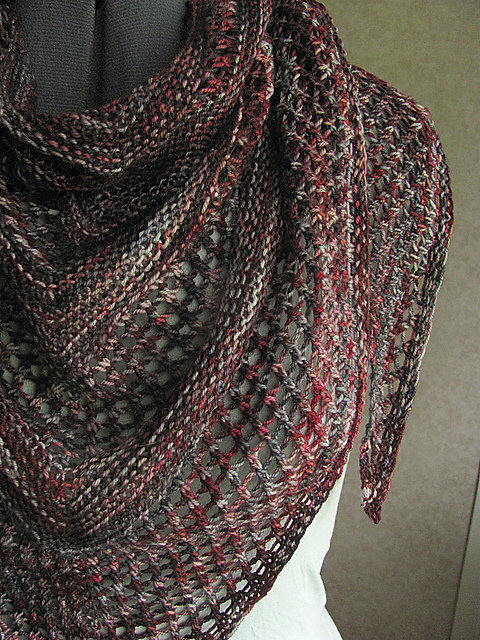 Snood – From what I understand, A snood is a lot like a cowl, except it has a bonus feature: a hood! Snoods are great for super cold weather and can be worn under a jacket with the hood out for extra warmth. 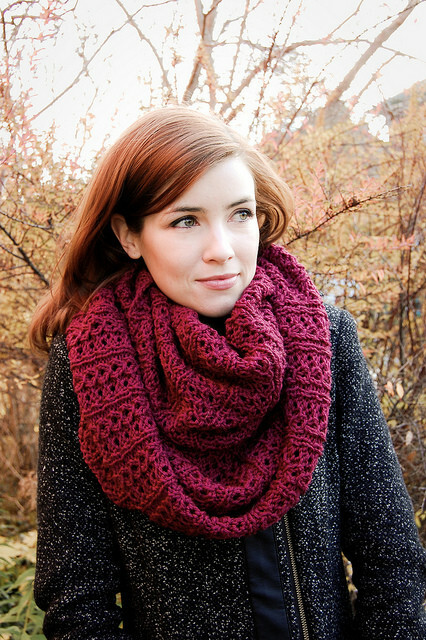 Some people will use snood and cowl interchangeably, so don’t be surprised if you see cowl patterns when you search for snoods. 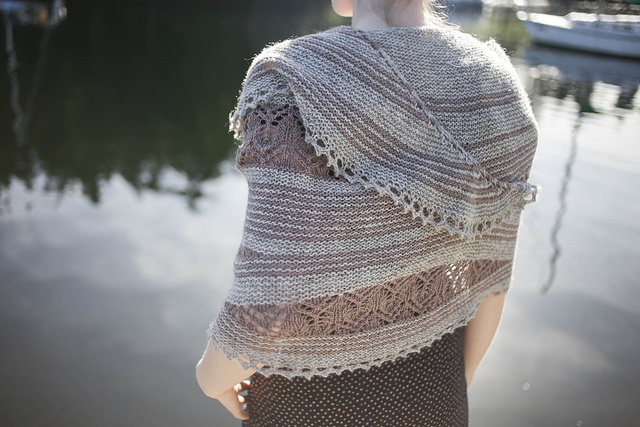 Shawl – A shawl (or a wrap) is a large piece of material that you wrap around your shoulders. 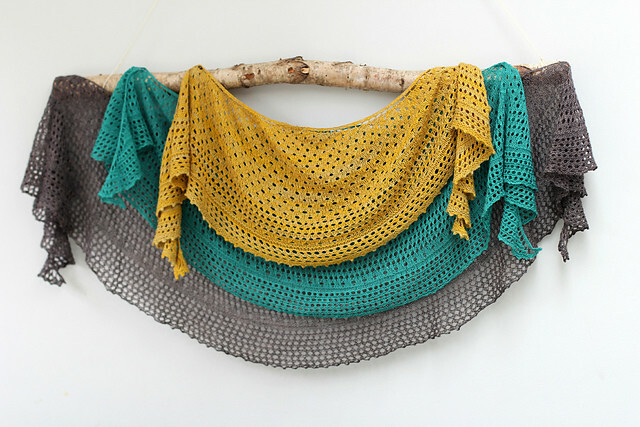 Shawls are often triangular shaped, and wraps are often rectangular. They’re kind of like a mini blanket, but fashionable. 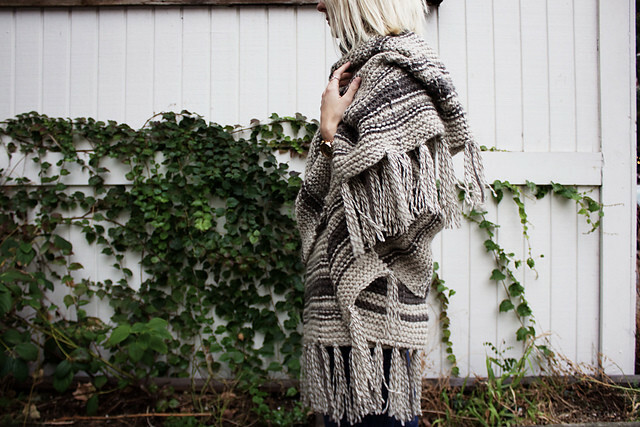 If they’re large enough, shawls can also be worn wrapped around your neck and shoulders like a scarf. 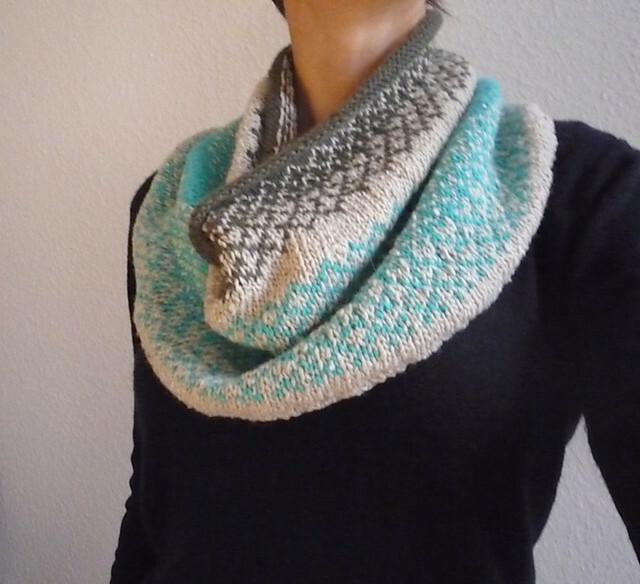 Triangle Scarf – This is essentially a shawl, but shawls can be any variety of shapes, whereas triangle scarves are always triangular (as their name suggests). Whichever one you want! 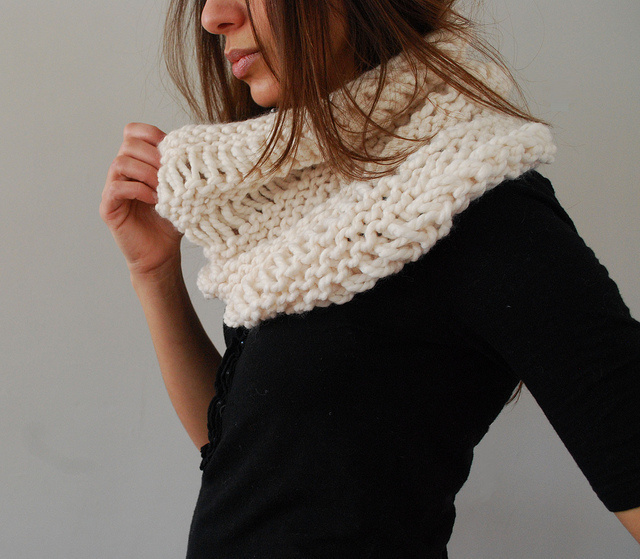 Honestly though, I think that making cowls to begin with is very satisfying. 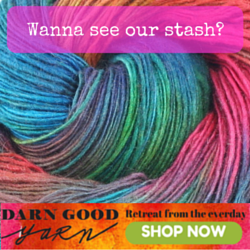 They work up pretty quick, they’re versatile, and there are so many patterns available for them. 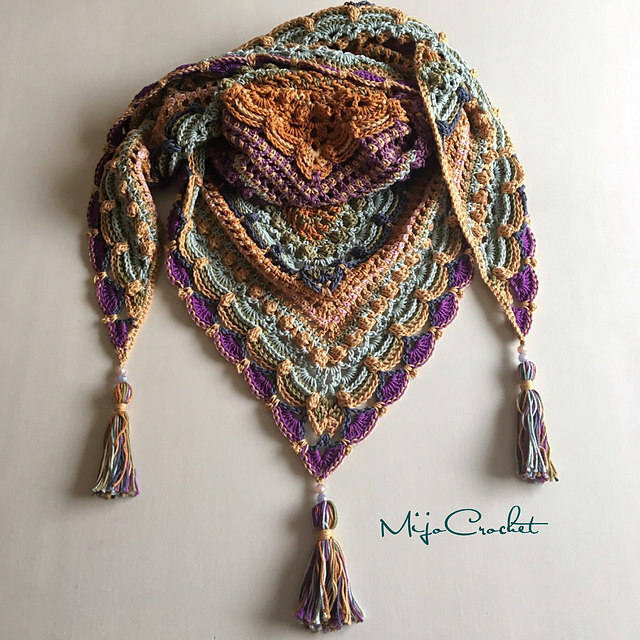 I don’t just want to tell you guys about types of scarves and leave you to explore this new world of neckwear on your own, so I did a mini pattern round up! 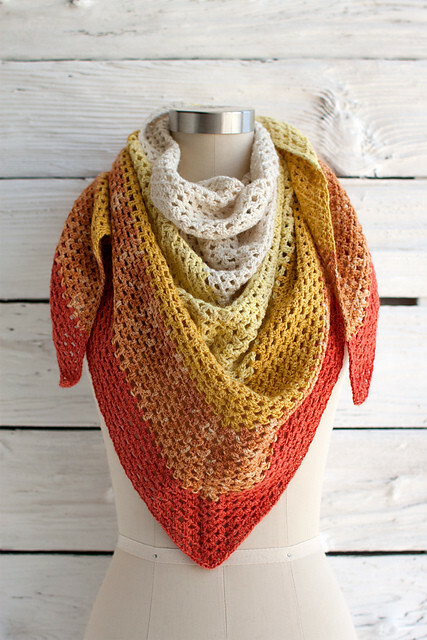 I have a variety of my own favorite scarf patterns for every skill level and style. 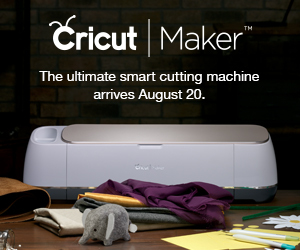 I wanted to make this post in an effort to promote a few makers and their beautiful work. If you see your pattern/photo here and would rather it not be here, just let me know and I will remove it. 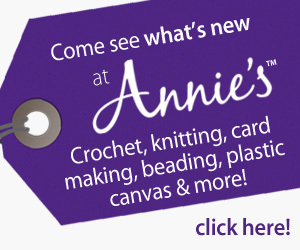 Most of these are free patterns, but some are paid. Please consider purchasing a pattern to help a maker out!